I'd like to tell you that I have been really busy doing a whole lot of crochet and that's why I haven't been blogging so much lately. But that would be a big old lie because the truth is the only reason I havent been blogging as frequently lately is because of a serious lack of time and as for crocheting - well that blanket I started crocheting 2 years ago is still sitting in the basket in my lady cave exactly where I left it last year when I developed RSI in my thumb from holding the crochet needle to bloody hard. It's a dead set legitimate real thing. I know because it took me months to get rid of it and every time I tried to hold something my thumb joint would ache and sort of vibrate like I had just done a two hour round with some kind of vibrating thingy. Sheesh not THAT kind of vibrating thing. So whilst I haven't actually crocheted anything for over twelve months, it doesn't mean I don't think about crocheting things. 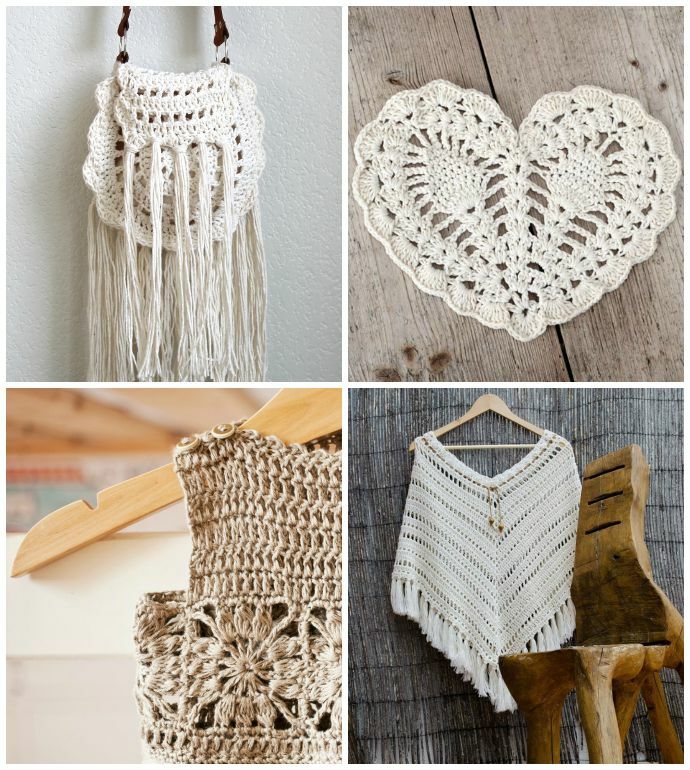 You know, pretty things, like boho bags and summery vest thingies and snuggly winter slippers and stuff. 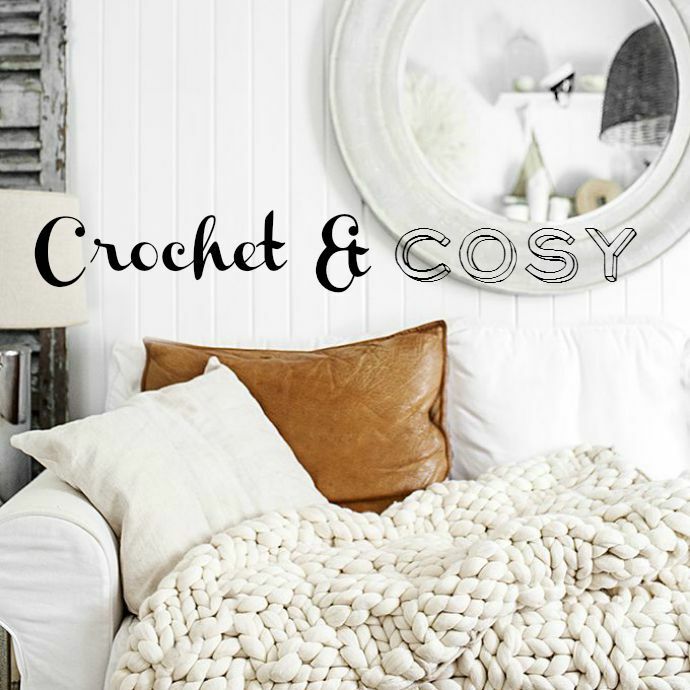 The only thing is I have spent more damn time pinning tutorials for crochet projects on Pinterest in the past two months than I have actually spent crocheting in the past two years. 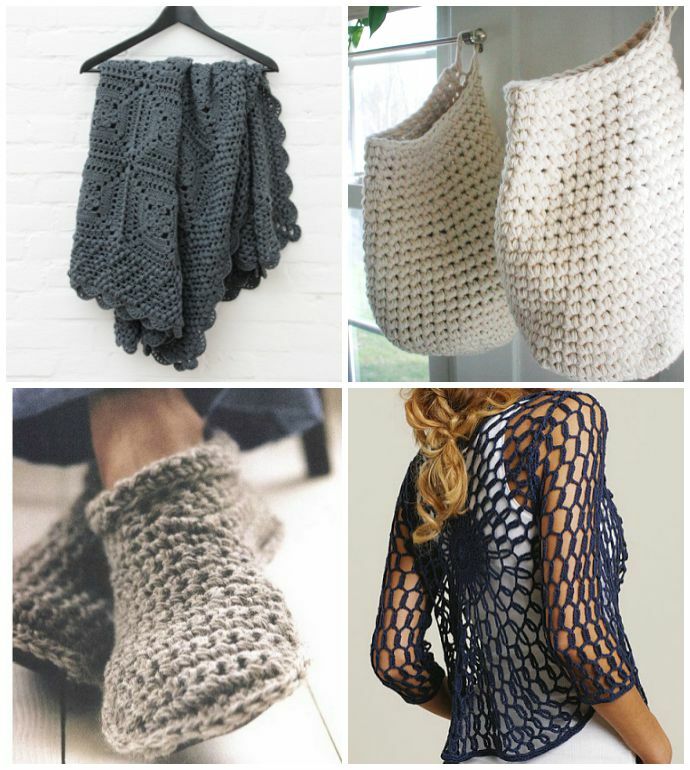 If you like crocheting or thinking about crocheting as much as I do, then I think you are going to love these projects tutorials I have been hoarding from the interwebs. 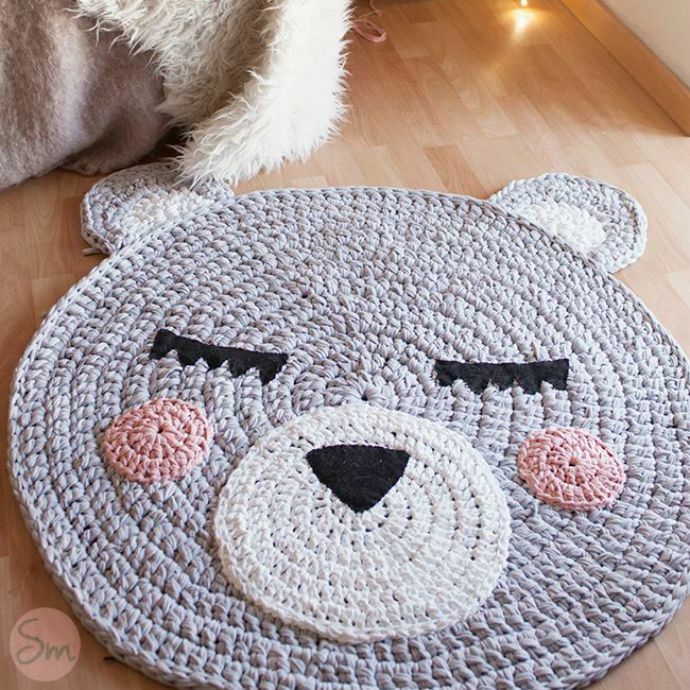 And just in case you REALLY like crocheting but have run out of people to crochet for, well then *ahem* I'm just saying, I wouldn't be like totally opposed to you making one of these for me. But only if you insist and all that! Have you got any projects you spend more time pinning than you do actually doing the darn thing? Have you got any projects on the go at the moment?